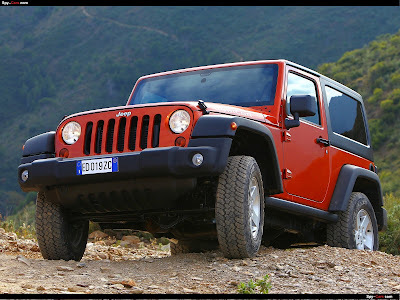 Jeep introduces the all-new 3.6-liter Pentastar V-6 petrol engine that will be equipped on the 2012 Jeep Wrangler and Jeep Wrangler Unlimited. 3.6-liter V-6 powertrain provides more fuel efficiency, improved on-road driving dynamics and refinement, more power and more torque. Petrol powertrain now adds upgraded automatic transmission for refined shifting and greater performance. Dramatically improved on-road performance combines with even more off-road prowess. New petrol engine joins 2.8-liter turbo diesel engine for European lineup. In Europe, the all-new 3.6-liter petrol powertrain will be introduced on Jeep Wrangler and Jeep Wrangler Unlimited Sport, Sahara and Rubicon trim levels starting November 2011. 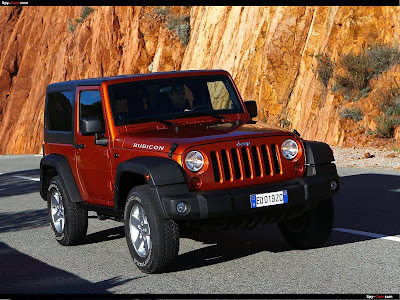 The A580 automatic transmission benefits Jeep Wrangler as much as the new petrol engine, with more refined shifting and gear selection. By increasing the number of speeds, the transmission allows the engine to operate in a more efficient RPM range, which helps increase fuel economy. More speeds also enable the engine to remain in the torque curve, increasing acceleration. 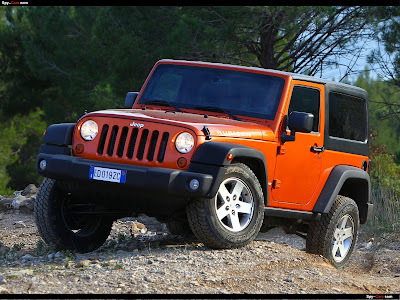 The new Wrangler (two-door) boasts a 37-percent improvement in 0 - 100 km/h time, which is now 8.1 seconds. 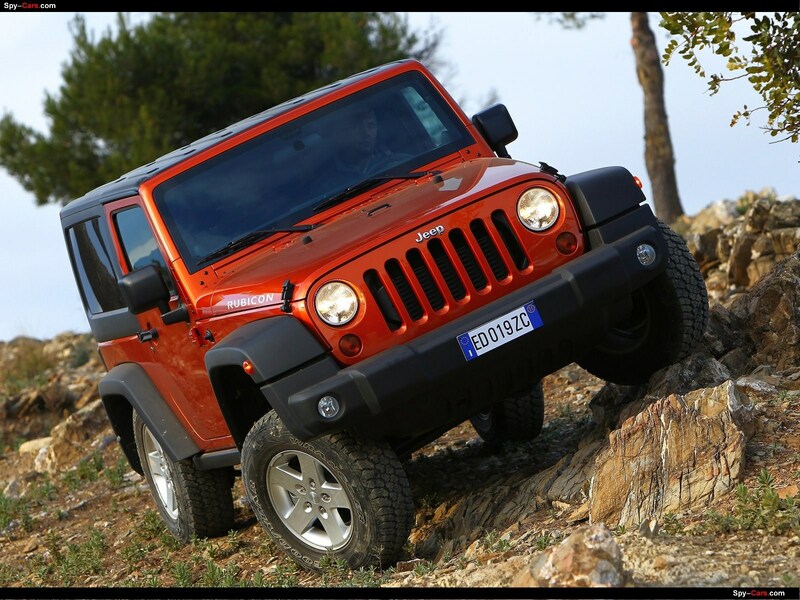 Also, a lower first-gear ratio in the new automatic transmission gives the Wrangler more off-road capability via a lower overall crawl ratio. Electronic Range Select is standard for all automatic-equipped Jeep Wrangler models. The electronic stability control (ESC) also has been optimized to perform effortlessly with the new 3.6-liter V-6 engine. Along with the proven NSG 370 six-speed manual transmission, engineered for the newest Jeep Wrangler are a new clutch housing, flywheel and long-travel damper clutch. The improvements are a result of the adaptation of the transmission to the 3.6-liter V-6 engine. The five-speed automatic transmission is produced in Kokomo, Indiana (ITP2), and the six-speed manual transmission is produced in Gaggenau, Germany. 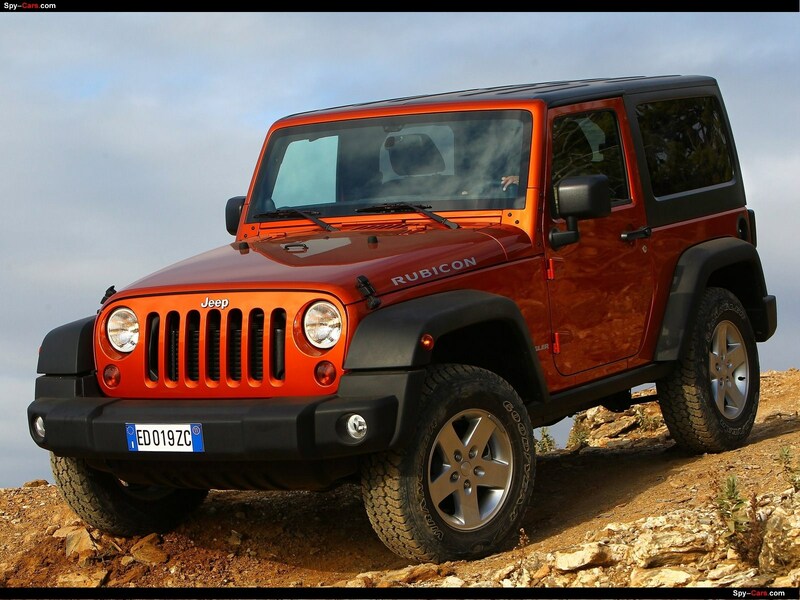 Jeep Wrangler delivers unmatched off-road capability with legendary four-wheel drive and is produced with more than seven decades of 4x4 engineering experience behind it. 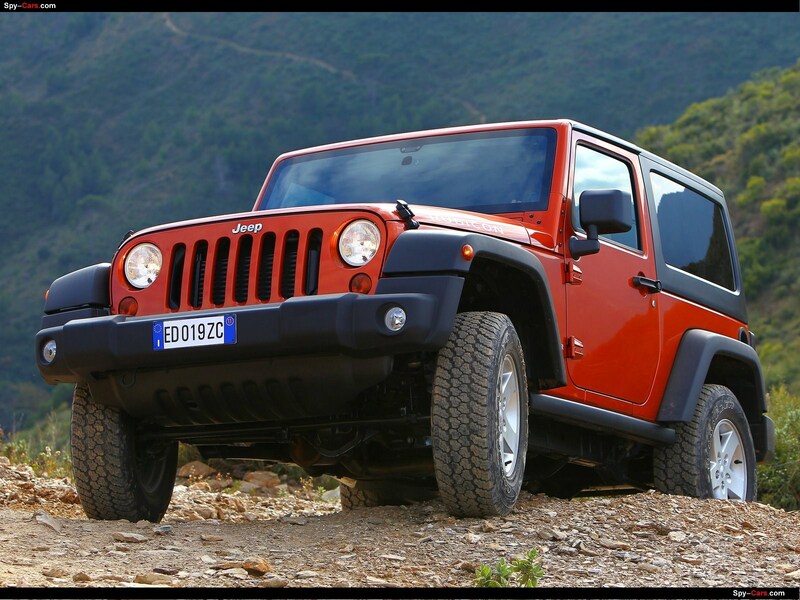 Wrangler continues to offer a body-on-frame design, front and rear five-link suspension system, live axles and electronic lockers. 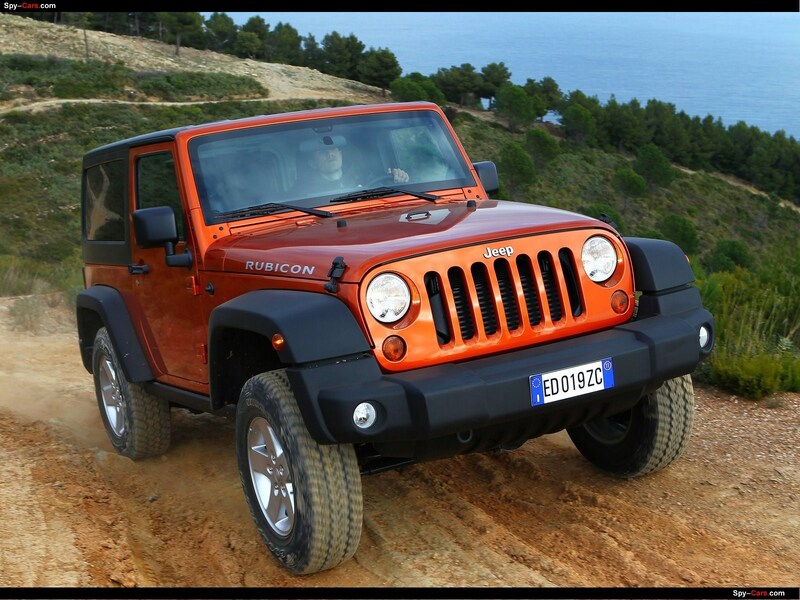 Jeep Wrangler now offers a choice of two transmissions: a six-speed manual and a five-speed automatic gearbox. 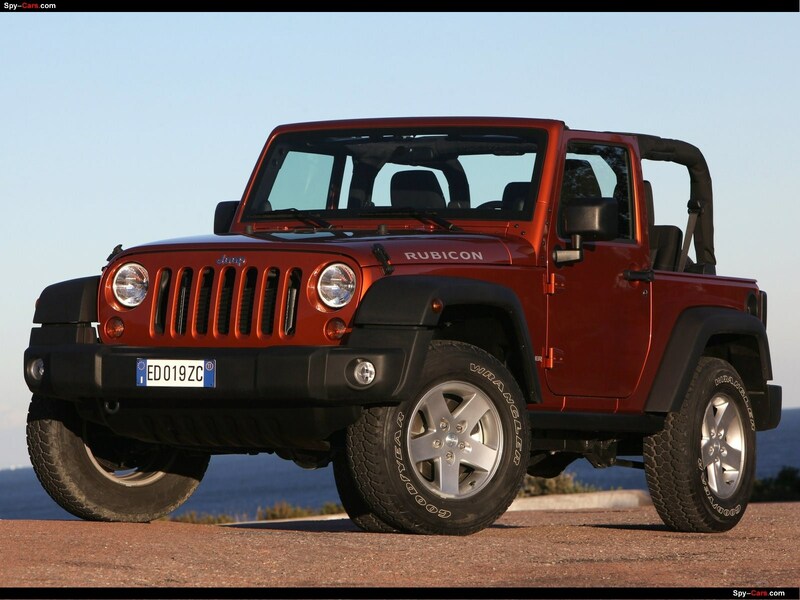 Along with a new powertrain, Jeep engineers have thoroughly optimized ride and sound characteristics of the Jeep Wrangler's body-on-frame design. New motor and transmission adaptations and revised suspension calibrations contribute to overall improvements that are immediately evident both on- and off-road. 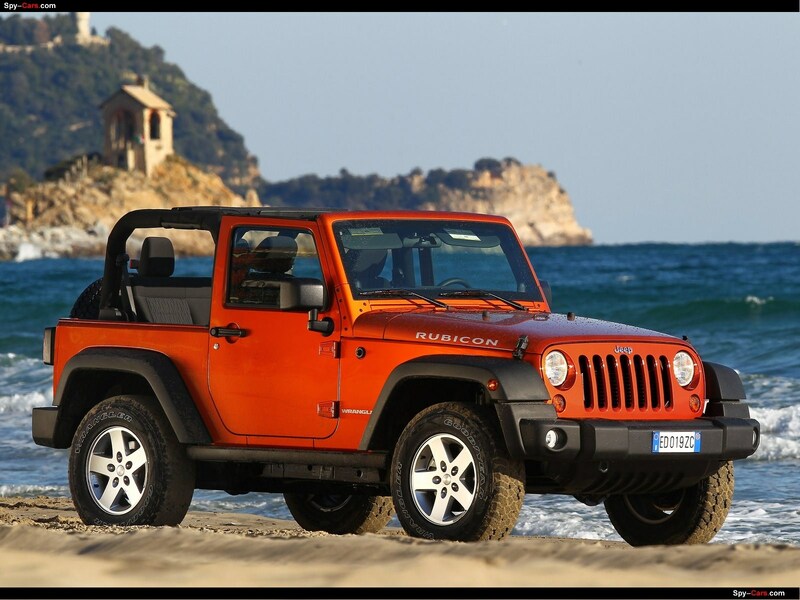 The interior sound quality is greatly improved through refinements in the powertrain mounting system, noise damping in the firewall and the inclusion of the first Jeep Wrangler engine cover to effectively isolate the cabin from noises emulating from the engine and road surfaces. On the outside, engine noise is barely perceptible at idle. With the new 3.6-liter V-6 engine, all accessories are mounted directly to the engine with no accessory brackets. This helps ensure that all accessories, including the power steering pump, alternator and air conditioning compressor, are anchored firmly and less susceptible to vibration and noise. Shocks have also been retuned and are designed for optimum balance between advanced on-road handling and rugged off-road capability. The all-new 3.6-liter V-6 engine joins the new 2.8-liter turbo diesel engine with fuel-saving Stop/Start technology. The diesel engine provides power of 200 hp DIN (147 kW), a 13-percent improvement over the prior 2.8-liter diesel engine. Torque for the engine comes in at 410 N•m (302 lb-ft) with its six-speed manual transmission and 460 N•m (339 lb-ft) with its five-speed automatic transmission. 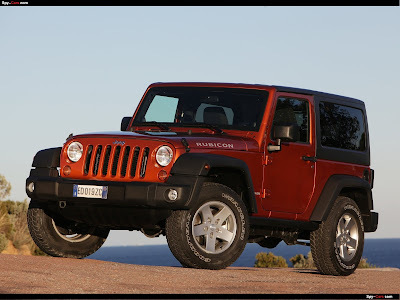 Jeep Wrangler's diesel engine, when paired with the manual transmission, incorporates Stop/Start technology - the first application of this technology on a Chrysler Group vehicle. Stop/Start improves fuel efficiency and reduces CO2 emissions by managing the amount of time the engine runs. With Stop/Start, the engine is shut off when the vehicle is stopped, the shift gear is in Neutral and the clutch is released. The engine then restarts automatically when the clutch pedal is depressed. Drivers can deactivate the technology via a button on the dashboard, and an icon displays in the instrument panel to indicate the Stop/Start status.